Awareness about Assam tea is the highest in the country among tea consumers, revealed a study undertaken by the Tea Board of India. Awareness about Darjeeling tea comes next. The board commissioned the study to understand consumption trends and purchase behaviours of consumers in the Indian tea market. It said the findings of the study are expected to bring out current and evolving trends which can be used as inputs for formulation of a domestic promotion strategy. The board had engaged Deloitte Touche Tohmatsu India, a private firm, to conduct the study and made public an executive summary of it on Thursday. 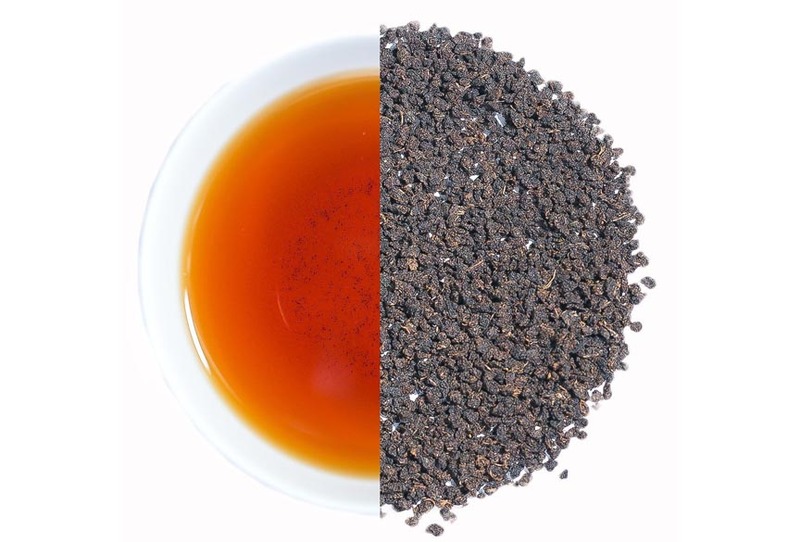 On awareness, perceptions and emerging trends, the study said Assam tea and Darjeeling tea are the most recognized teas going by place of origin. Assam produced 675.17 million kg of tea last year out of total tea production of 1,321.76 million kg. The study suggests that tea consumption in the country is skewed towards the northern and western parts. The percentage contribution from the northern states is 32 while that from the western region is 31. According to the study, most people are aware of tea in general which is testified by high penetration level among households while awareness level about green tea is slowly making inroads, reports The Telegraph. On preferences, it said consumers preferring packet tea because of its perceived quality (adulteration free) and better storage options.